The families of loved ones who are terminally ill already know all too well that the grieving process begins before the death occurs. 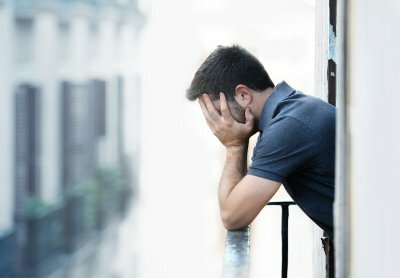 But anticipatory grief is not as widely acknowledged and so families may not take the time that they need to acknowledge their own emotional needs. It’s important for families to reach out for help when needed. A caregiver agency near Memphis can provide in-home hospice care to help families focus on their emotional and spiritual needs. Anticipatory grief shares many of the same characteristics as grief after a loved one has passed. Some individuals describe feeling as though they’re losing their minds or can no longer think clearly. Anticipatory grief encompasses anger, sadness, loneliness, depression, and guilt. It can also bring feelings of fear, fatigue, and emotional numbness. It’s important to understand that there is no “normal” way to grieve for someone who hasn’t yet passed on; everyone will have a different experience. It’s not uncommon for individuals to imagine what life will be like after the death; some may go as far as to imagine what they will do with the person’s possessions or with the family home. These thoughts should not be interpreted as indicating callousness. They are simply the mind’s way of trying to cope with an unimaginable situation . During such a difficult time, your family needs elder care services more than ever. At this stage, these services are known as end of life care or hospice care. 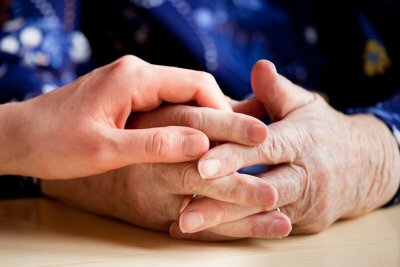 While many individuals feel that they ought to provide all of the care themselves, this is often not practical and it can detract from the process of saying goodbye to the dying family member. 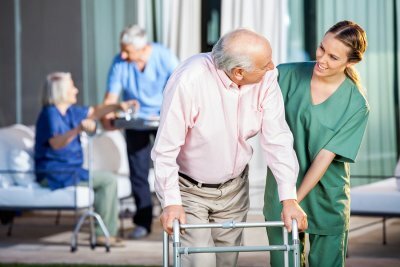 Instead, hire a hospice caregiver to provide services such as personal hygiene tasks and light housekeeping. You owe it to yourself to give yourself a break. Ask yourself if you will have any regrets when your loved one is gone. Many people regret never truly saying goodbye or making amends for past conflicts. When the dying person is a parent, many adult children regret never reassuring him or her that they will take care of the surviving spouse. Spend time with your loved one in quiet reflection, share treasured memories, and say goodbye without regrets. The team at Caring Companions has been caring for elders in Memphis and the surrounding areas for more than 14 years. Our mission is to improve quality of life for the families that we work with. The work that we do is much more than a job; our caregivers view elder care as a ministry of service to others. When you watch this video, you’ll hear from Renee Smith, the owner of Caring Companions, who explains our respite care services available to family caregivers. You’ll also hear from one of our in-home caregivers and from a family who is receiving services. Our in-home care services provide so much more than just practical assistance; they also offer loving kindness and companionship.